Price. This is a major consideration for many when selecting the flooring for their home. 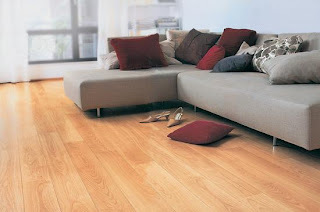 You can actually find some beautiful and long-lasting hardwoods at a very fair price. Choosing hardwoods that are made from local trees rather than shipping hardwood from overseas can greatly discount the expense of your floors. Set a budget, and then choose among hardwoods that work within your budget requirements. There are occasions when less money does in fact net you more as far as beauty, quality, and durability. Repair. There will be occasions when your hardwood floor will need fixing. Nothing lasts forever. If special materials will be needed in order to make repairs you need to make sure that you have the supplies and know-how on hand years later.